Durex Avanti Bare RealFeel condoms are ultra thin lubricated non-latex condoms engineered to provide a natural skin-on-skin feeling for latex-sensitive users seeking heightened sensitivity, sensation, and excitement. 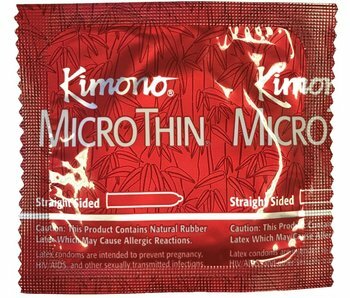 They are made from a technically advanced non-latex material, polyisoprene. 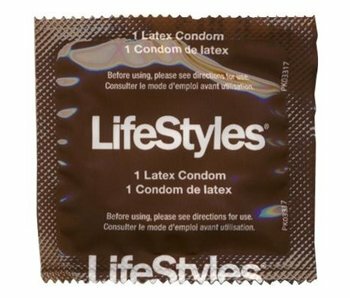 Each condom is 100% electronically tested for strength, flexibility and reliability.